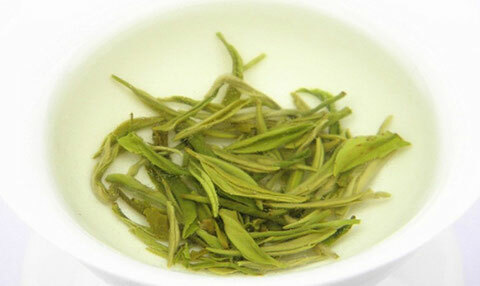 Name:Yang Xian Xue Ya Green Tea; Yang Xian Snow Bud Green Tea. velvety buds shimmer with a smooth, even coated silver-sage down. Their dry aroma is woodsy and honeyed, with a savory note of dried hay. The flavor is incredibly pure and nuanced, like a full-bodied tea. taste is fresh and brisk. 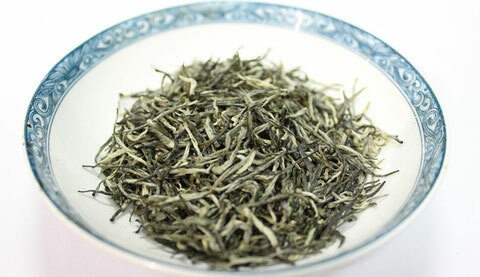 Yang Xian Xue Ya is a rare ancient green tea comes from Yixing city, Jiangsu province, China. 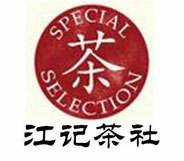 Yang Xian is the former name of Yixing, the city is not only famouse for its clay teapot, but the Yang Xian green tea. 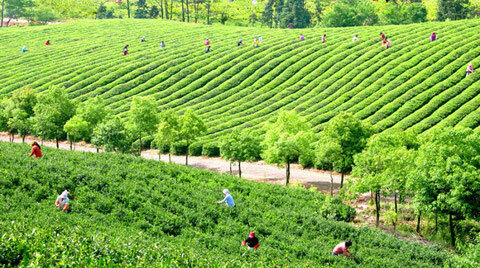 Yixing is the prestigious area of ancient tea production, now here is a major tea producing area in Jiangsu Province. 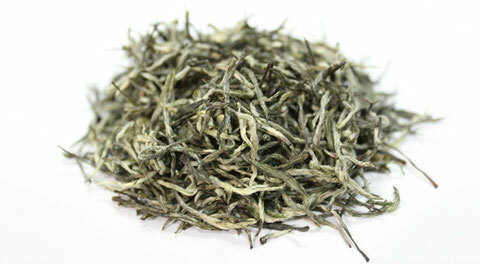 It is locally known as "Snowy Sprount" due to the white color of the hair on the leaves. 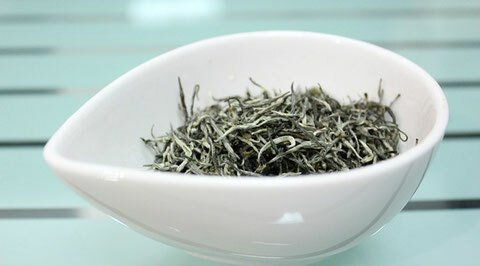 Yixing is warm in winter and cool in summer, have mild weather, rising vapor and fresh air. So it's very suitable for tea trees to grow there. To make it well, a good quality soft mineral water, heated to about 75 deg. C, is necessary. A measured amount of tea is added to each cup and cooled water poured over the leaf. 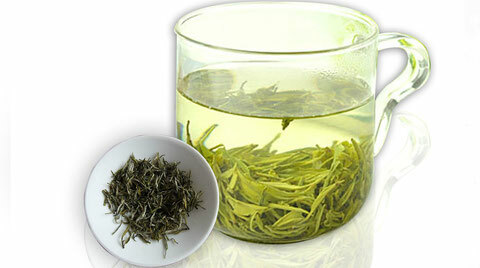 A bright yellow-green infusion envelops the cup within minutes & the green tea is ready for sipping with the help of the odd blow to push away floating buds.